Premium pre-roll and quality video inventory that has higher viewability and completion. Lightbox video ads bring full-screen creative to the scale of the web, helping you engage consumers with your brand’s story. 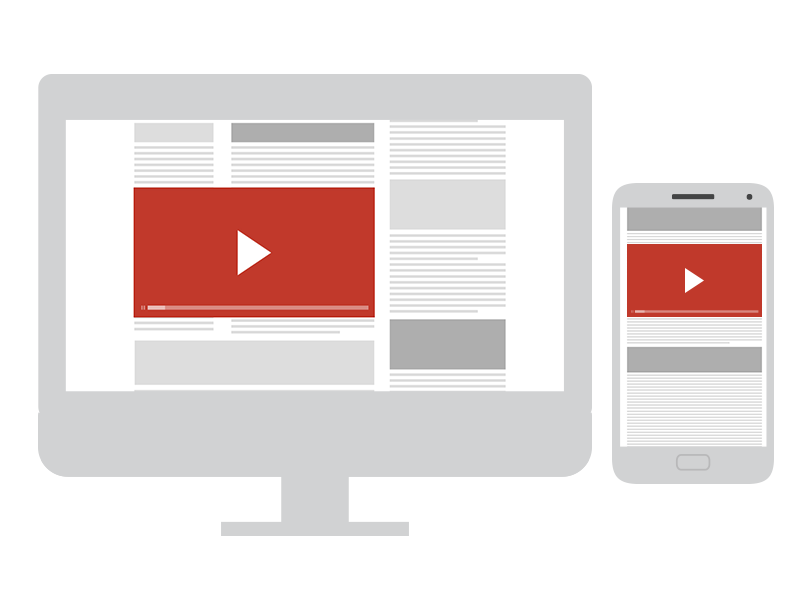 User engage with Lightbox video ads by clicking, tapping, or hovering, the video ad responds and expands to fill the screen, display videos, or allow people to tap through a set of images, eventually landing at your website. 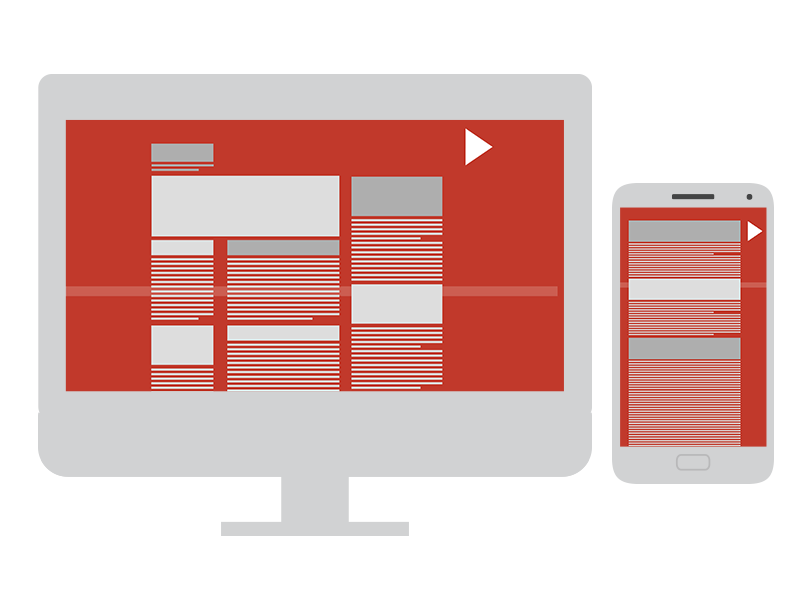 Interactive & Impactful video banner that expands to fill the wide screen, eventually landing at your website.